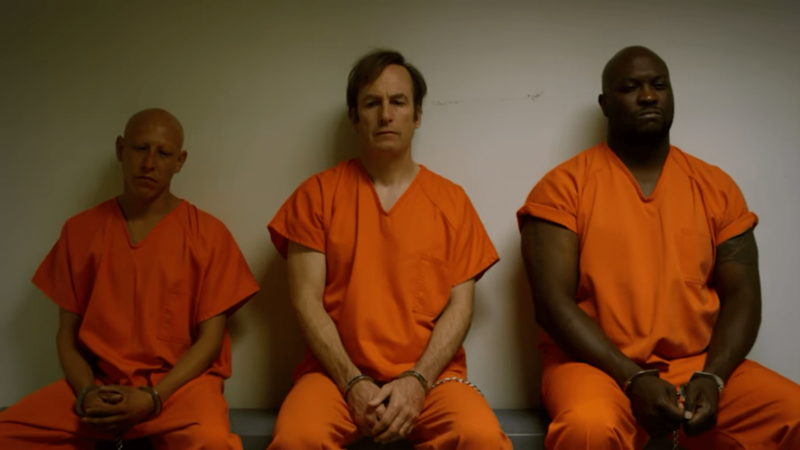 Better Call Saul 3.03 – Sunk Costs Gus and Mike come to agreement. Gus will stop tracking Mike and Mike will not kill Hector. Upon quick deliberation, however, Mike agrees to once again try to attract police attention to Hector. 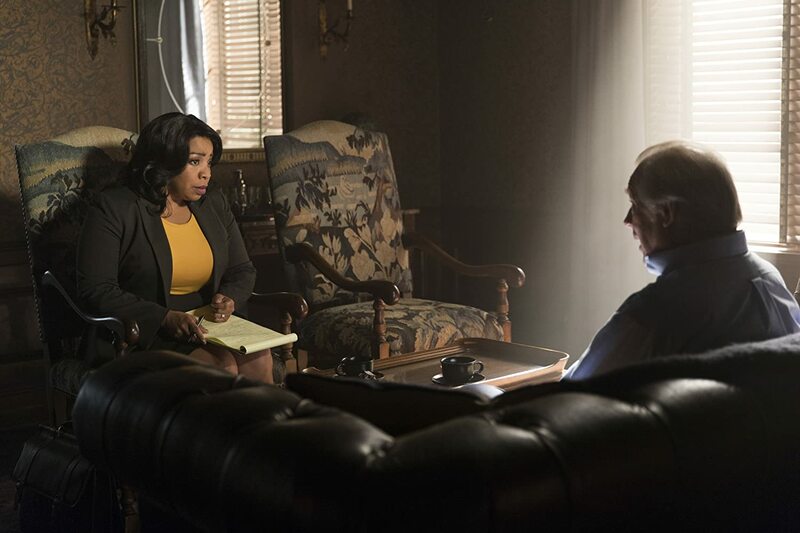 Jimmy can avoid jail time, but will have to confess to his felony break-in and submit his confession to the New Mexico Bar Association, which will likely result in disbarment.